Create and send Email Campaigns, measure your results and optimize your next shipments. Powerful integrations, multiple functionalities and customized plans. We create your Emails in minutes and without complications. 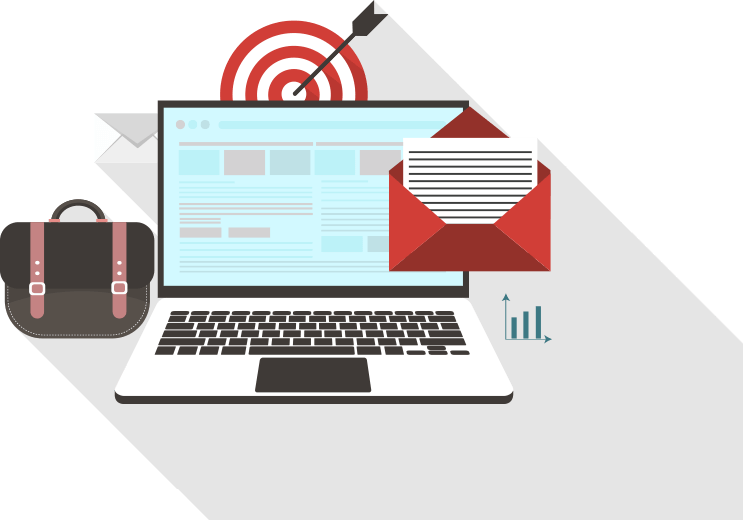 With our team you can create and customize impressive Email Marketing campaigns. The best? We create attractive Emails, which are perfectly displayed on all types of screens and mail clients, it was never so simple. We grow your Subscriber List easily. We create simple and double opt-in Subscription Forms. Personalize them to your needs, place them on your Website, Landing Page or Blog and get ready to see your base grow exponentially. You will not lose any more data! What if you already have a Form?Do not worry! We also think of you. Use our API to quickly and easily integrate your Form with your Doppler account. Your contacts will be safe!